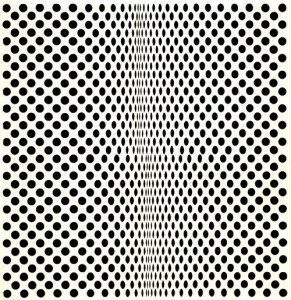 Bridget Riley was born in 1931 in London, but when World War II broke out, she left the city and moved to Cornwall. She would walk along the coastline and explore the caves where she would sit and watch the reflections in rock pools. She also liked looking at the sea and how the light made it change colour during the day. Have a look at this painting. Does it make your eyes feel funny? 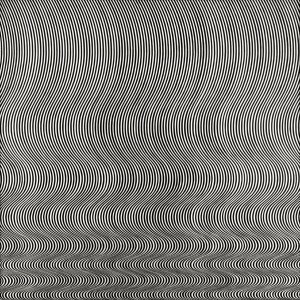 When Bridget Riley first exhibited her black and white abstract paintings in the 1960s, people were amazed at how they seemed to move. It was like she was painting with electricity and the patterns were live wires! 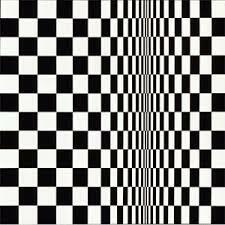 This style of painting is known as Op art, which is when the artist overlaps colours and patterns to make an optical illusion. This can make it look like its moving when you move! 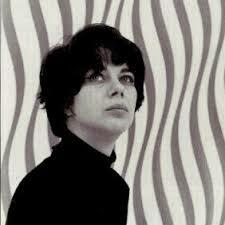 If you would like to know more about Bridget Riley click here.